Almost half of Americans struggle with illness–everything from heart disease, diabetes, and lupus to fibromyalgia, rheumatoid arthritis, cancer or chronic pain. More than a third of our population is obese. As a nation, we are sick–and getting sicker, but it doesn’t have to be that way. Janette, who suffered with chronic illness for six years, knows how difficult it can be to get your health back. 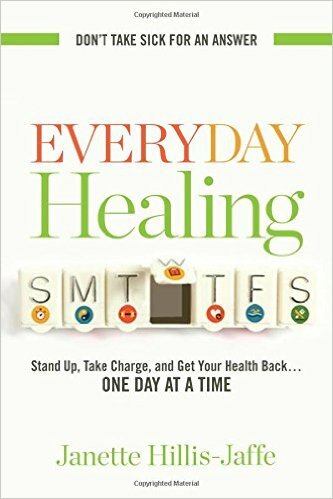 So instead of prescribing a specific treatment, diet, or exercise routine, Everyday Healing provides daily action steps to help you eliminate old habits and establish new paths to health. 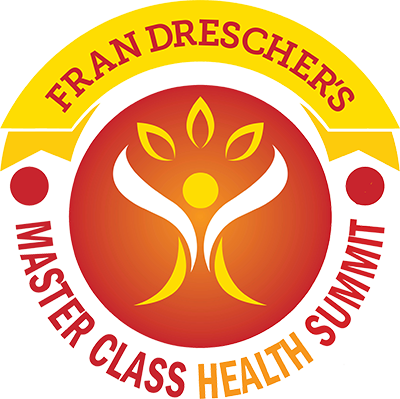 It offers practical guidance on overcoming healing challenges–from organizing your kitchen in order to cook healthier meals and boosting your confidence that you can heal, to having a tough conversation with an unsupportive spouse.